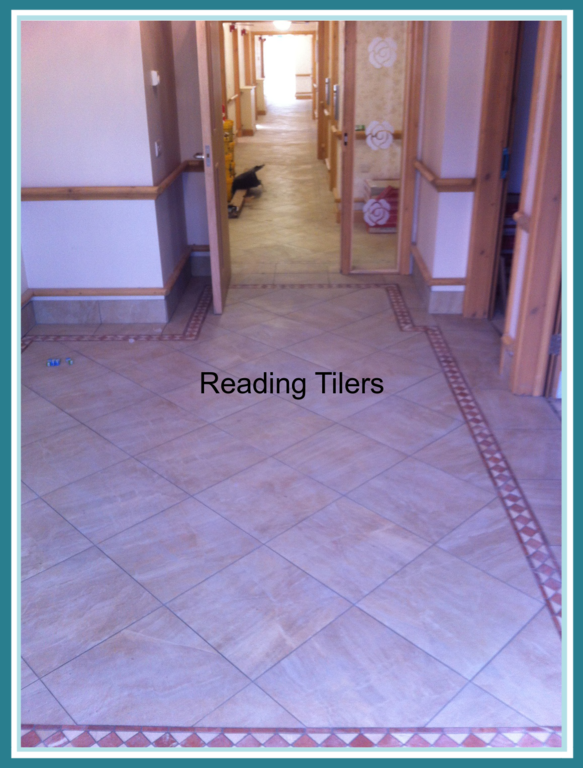 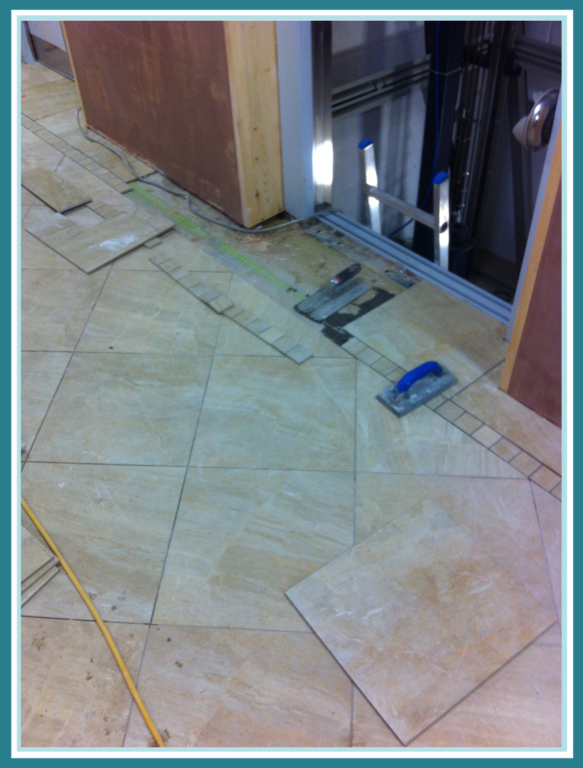 Reading Tilers has been trading in the area for 15 years and has built up an excellent reputation for quality and service which reflects the fact that over 80% of our work comes from recommendations from satisfied customers. 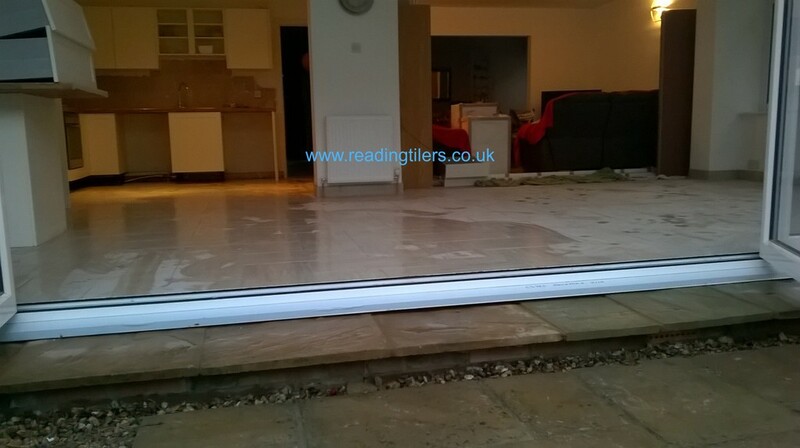 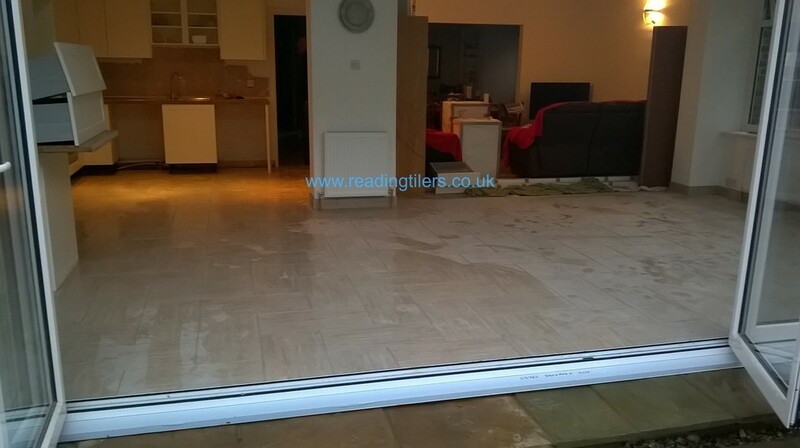 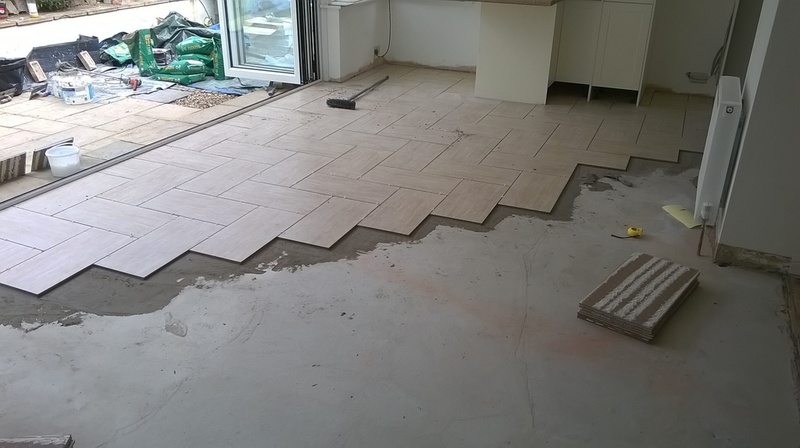 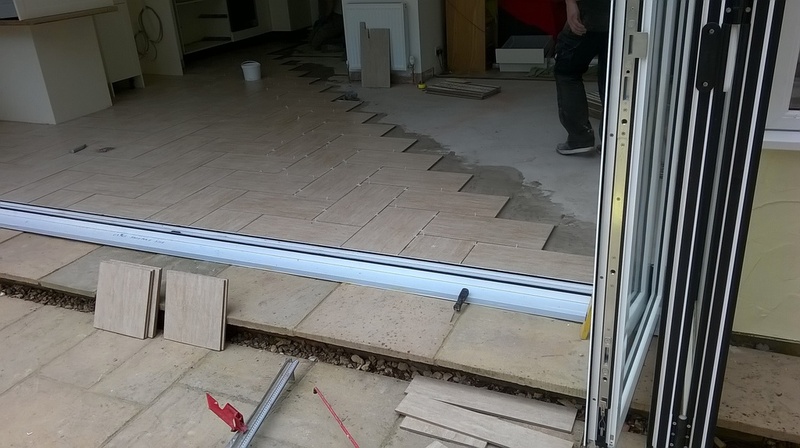 Our tiling company, , has been delivering professional and high-quality projects for 15 years in Caversham;Reading and its surounding areas. 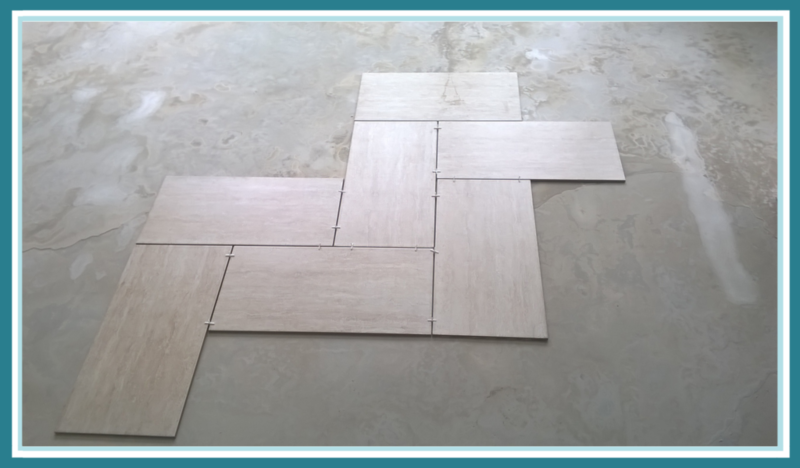 Reading Wall and floor tilers provide wall and floor tiling service we are specialized in Bathroom , Kitchen and all wall and floor tiles, we also do complete new bathroom installation . 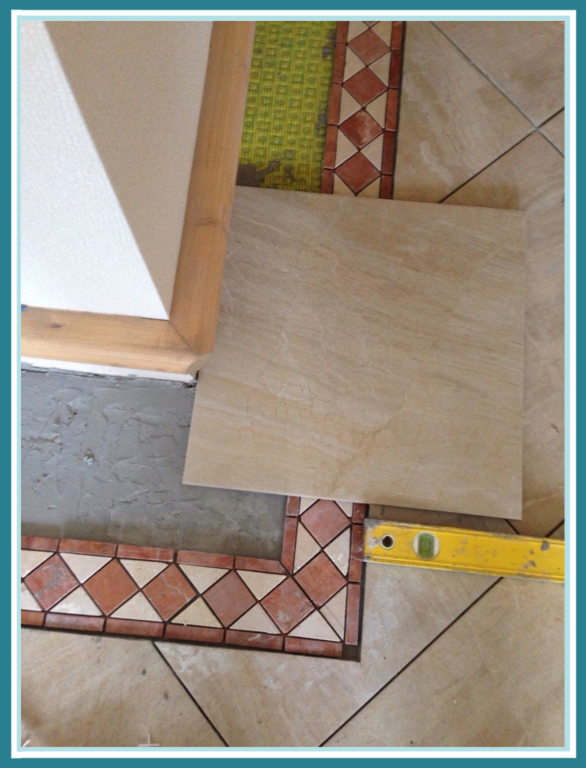 Above all, we focus on what you want and are happy to work with your individual designs. 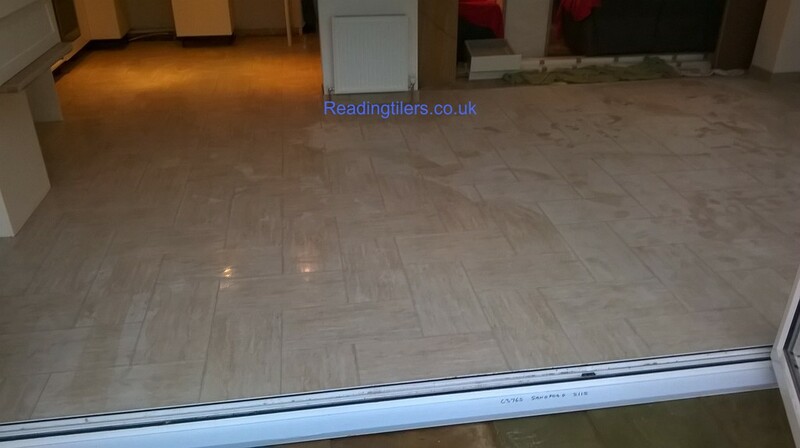 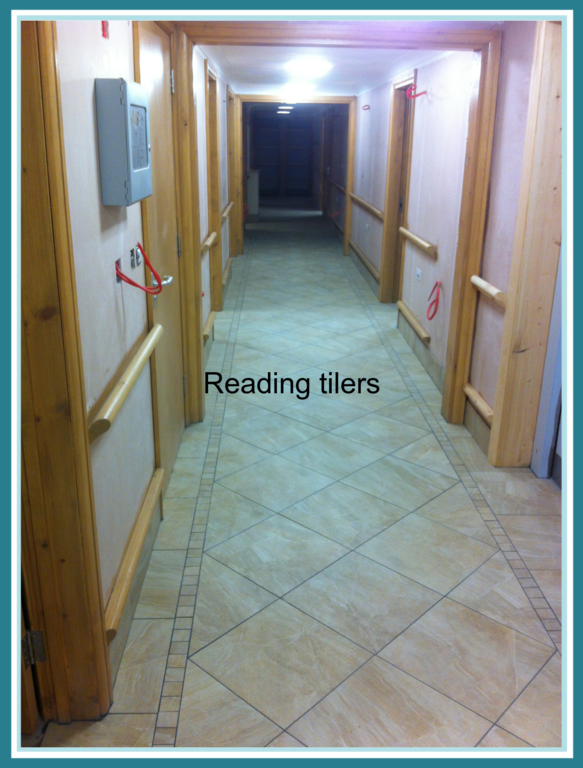 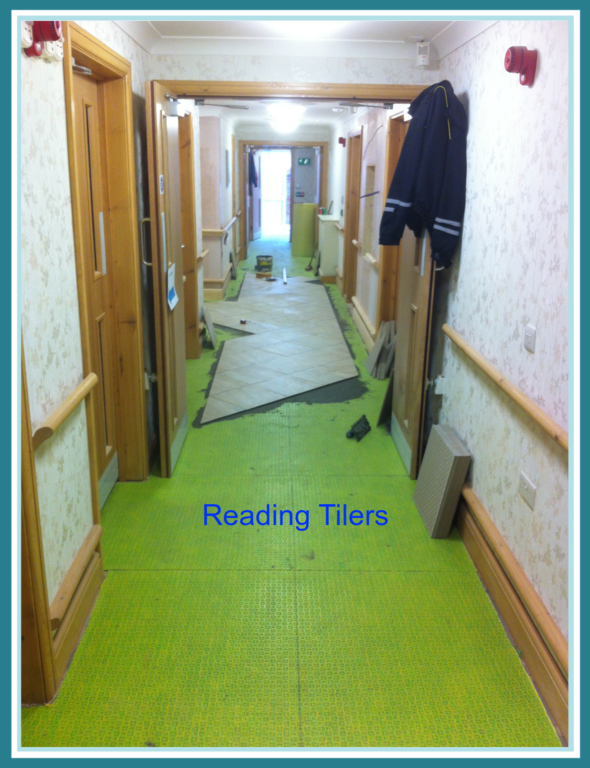 Call Reading tiler for all of your tiling needs. 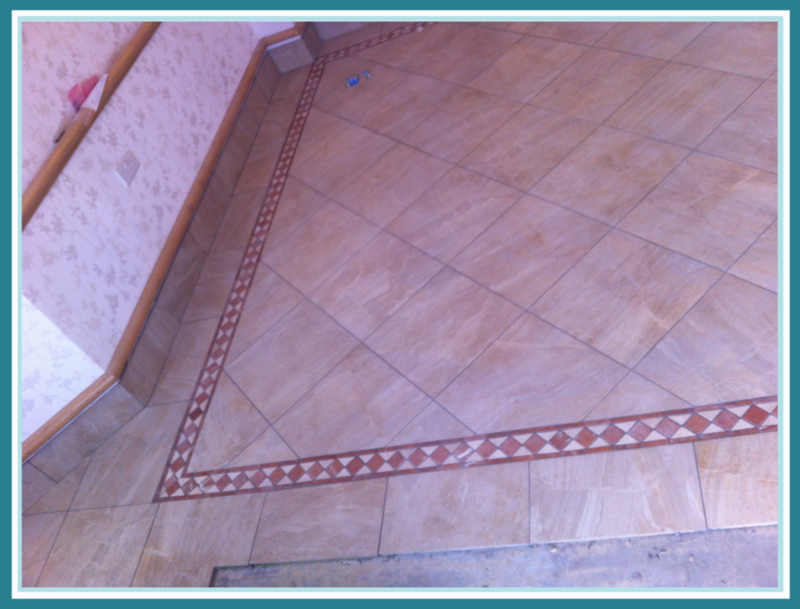 Please browse our website for more information on our services, or to see our previous work featuring a wide range of products or our photo gallery of completed projects and before &after . 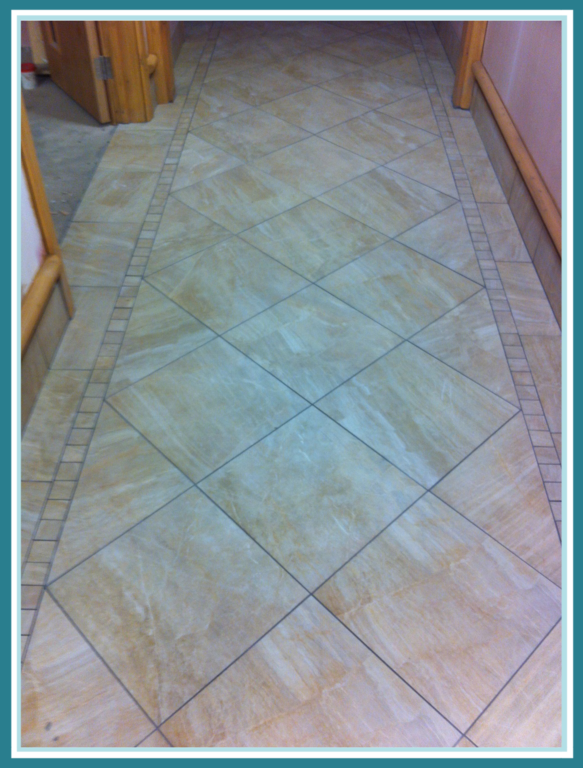 If you have any questions or comments, please contact us.